1. Made of aluminium back sheet, It is more resistant to high temperatures than PET back sheet. This material also combines better with ETFE film than PET back sheet, which other panels frequently contain. This mix of technology and craftsmanship makes this one of best quality solar panels available today. 3. 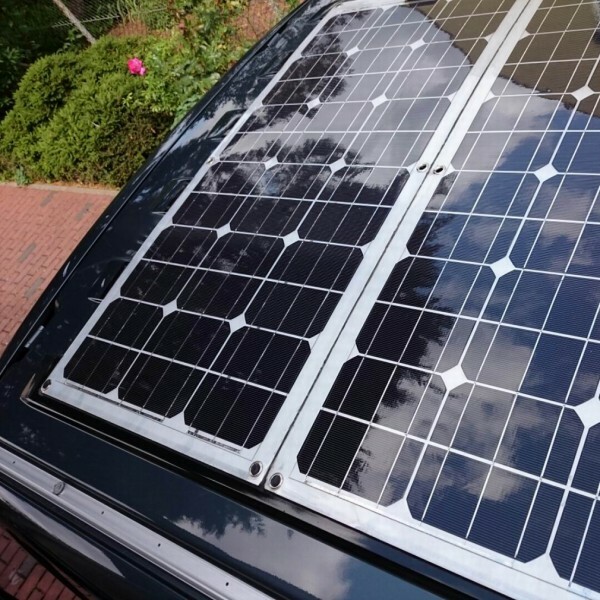 Please do NOT bend the semi-flexible solar modules more than 10 degrees and easily mounted on an RV, boat, cabin, tent, or any other irregular surface. Note: Please do not reverse bending flexible solar panel when you receive it and install it. When the solar panel reverse bending, the solar cells may be damaged for stress concentration on the cells, and solar panel's output current will reduce. 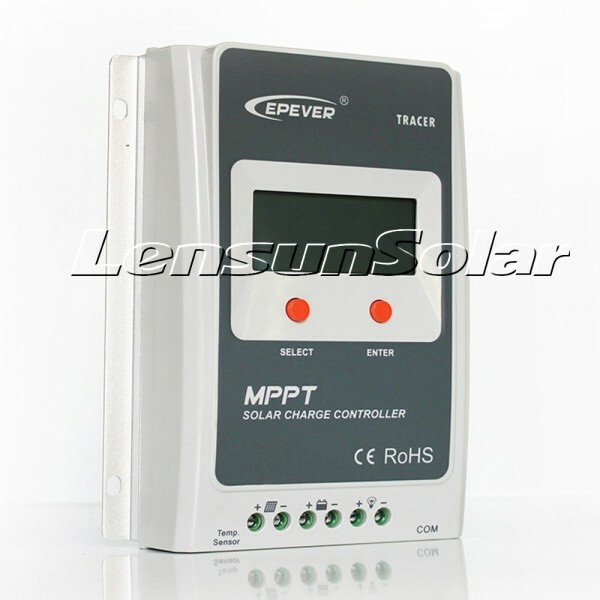 MPPT circuit solar controllers are considerably more elaborate than PWM. The MPPT technology to track the maximum power voltage point of solar panels as it varies depending on sunlight exposure and temperature. 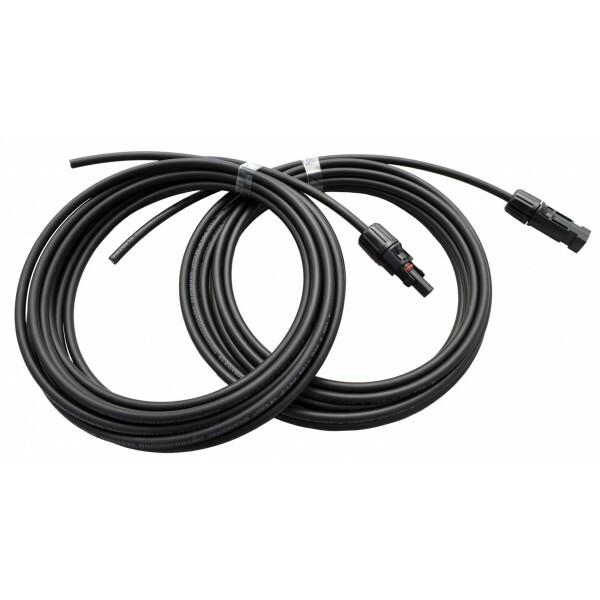 The controller can work with sealed, gel and flooded batteries and can automatically detect 12V/24V battery systems. 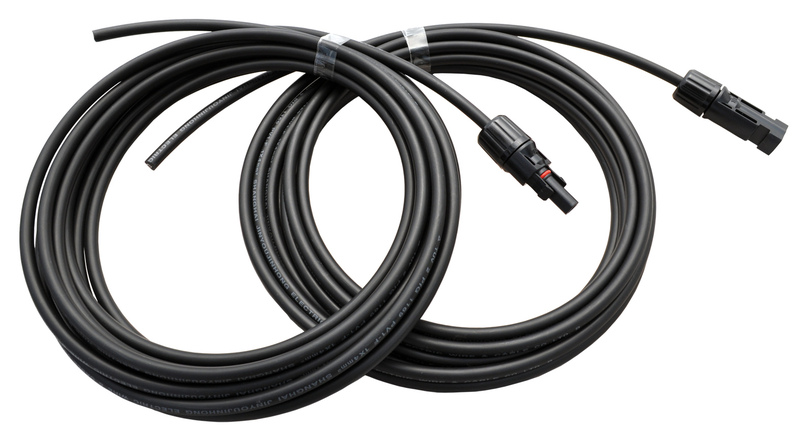 If you need another length cable,please contact with us.